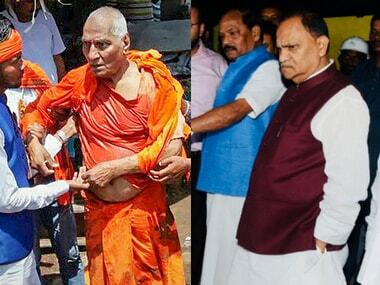 Jharkhand urban development minister CP Singh dubbed Agnivesh a "fraud" who sported saffron robes to "deceive people". "I have known him for the last 40 years. No Bharatiya Janata Yuva Morcha (BJYM) worker was involved in the thrashing."